I have always dreamt about the idea of being able to attend a fashion event; somewhere I could see different fashion, all from diverse walks of life. I absolutely adore watching fashion walks because I just love to find inspiration for my own outfits. The looks on a catwalk are always totally unique and bizarre, and I just love that! I have begun to find my own fashion recently and I am always looking for new items to pair with different clothes. There's no better place than fashion events to find your new and updated style. 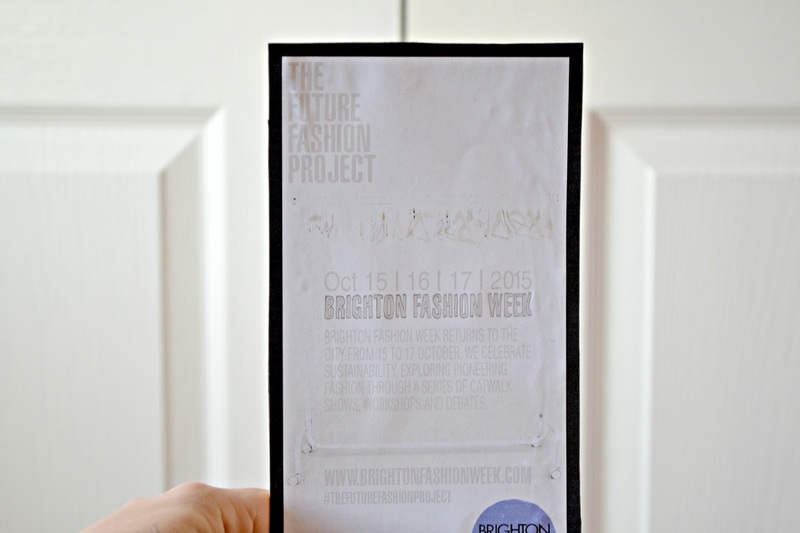 Brighton Fashion Week commences from the 15th to the 17th of October 2015 this year. Over those three days, there are debates, workshops, chats, demonstrations and obviously several catwalks. Brighton Fashion Week is an event I have wanted to be able to attend for so long now, but due to it being 4/5 hours away from me, I have never been able to afford it. It's definitely an event to book into your diary if you are a fashion lover, like me. 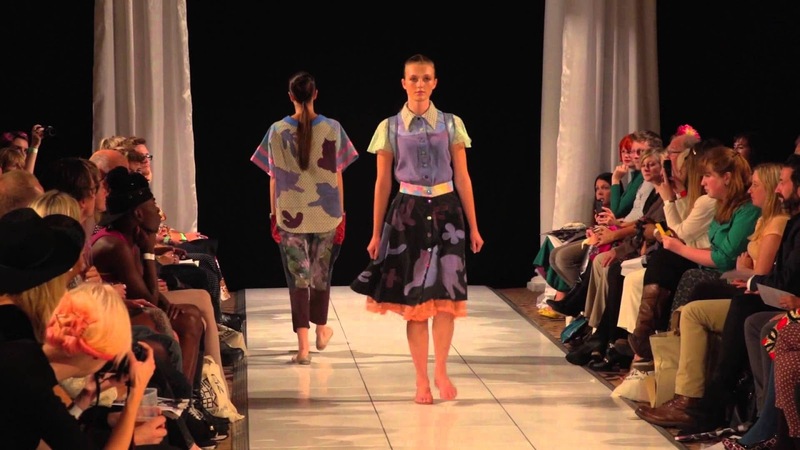 Brighton Fashion Week is different from others in the fact that it is focused on sustainable fashion. Sustainable fashion is about creating more maintainable, environmentally friendly and ethical products. Put more simply, it is about upcycling, repairing and revamping clothes; making new clothes from the old ones. The 2014 catwalks are definitely something to search on google. They are absolutely amazing, so unique! Here are a few from last year! Fashion designers such as Fanny Holst, Freya Von Bulow, Isaac Raymond and Bourgeois Boheme will be leading the event this year. They all present totally diverse fashion ranges, giving you an insight into many different outfits and items of clothing. These designers are focusing on sustainable fashion, helping to give further ideas and inspiration for those of you who are interested in revamping and upcycling your clothes (sadly, I've never had a talent for textiles and sewing). If you are a massive fashion covet, and you have a free day on your hands, make sure to head on over to the Brighton Fashion Week website to find more details about the day. There is nothing worse than missing an amazing event, then wishing you had just gone along. 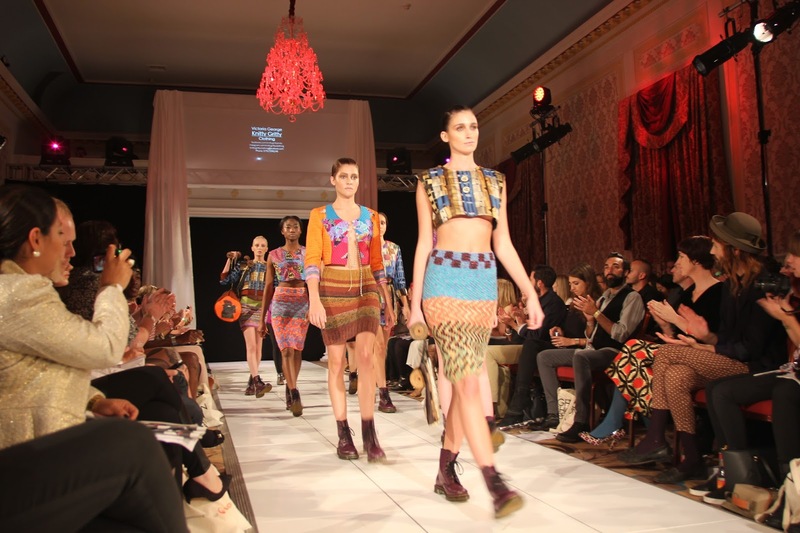 Brighton Fashion Week is definitely one to keep in your diaries upcoming years. DISCLAIMER: This was a requested post in order to promote Brighton Fashion Week to a larger number of people, to ensure that everyone is aware of the event. No payment was supplied and everything written is in my own words. No pre-written post was provided by the event organiser.